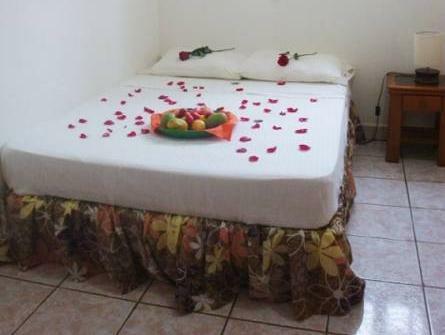 ﻿ Best Price on HC Liri Hotel in San Juan Del Sur + Reviews! 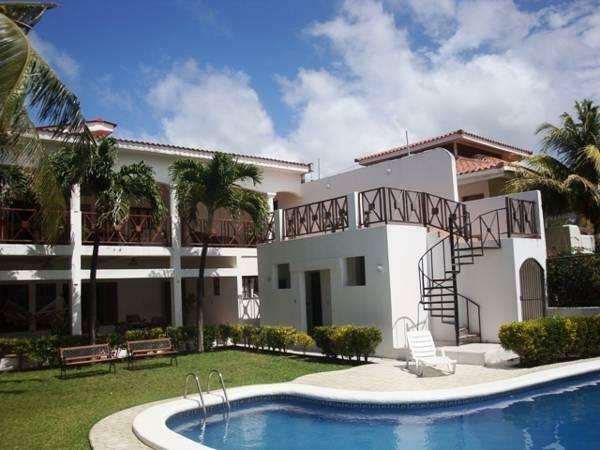 The HC Liri Hotel is located on the beach and is a 5 minutes' walk from San Juan del Sur, It features a swimming pool, private parking and a terrace with ocean view. 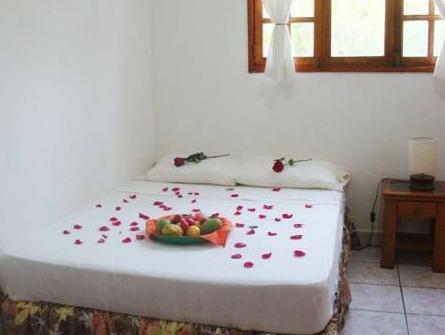 All the rooms include free WiFi, a private bathroom and shower with hot water, air conditioning and cable TV. HC Liri Hotel can arrange transportation to and from the airport as well as shuttles to nearby activities including turtle watching, fishing trips and to various beaches in the area. HC Liri is very close to restaurant area , a 10 minutes' walk from the bus station and Managua International Airport is 2 and a half hours drive away.